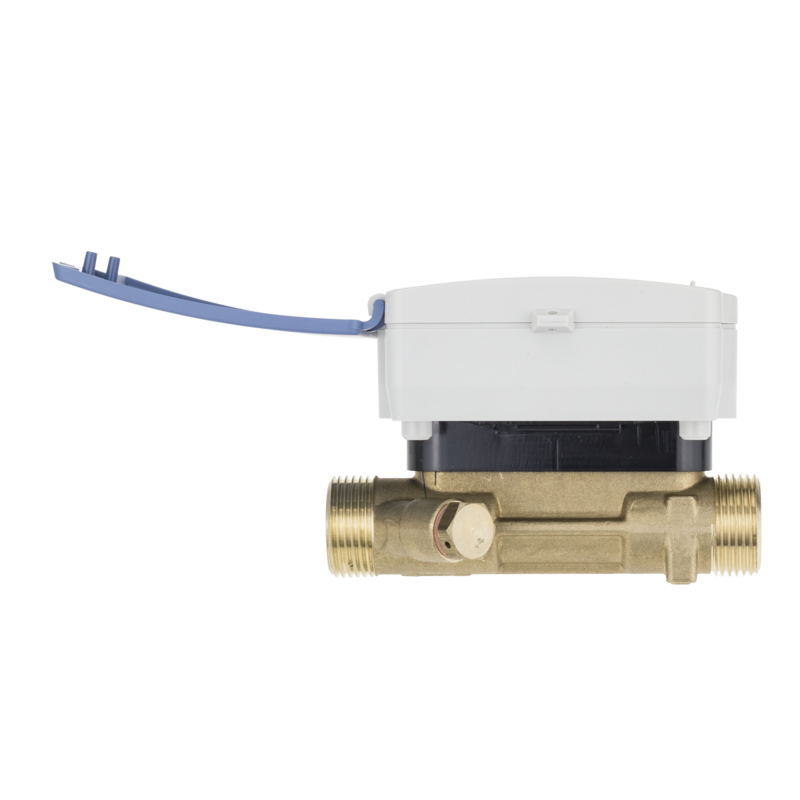 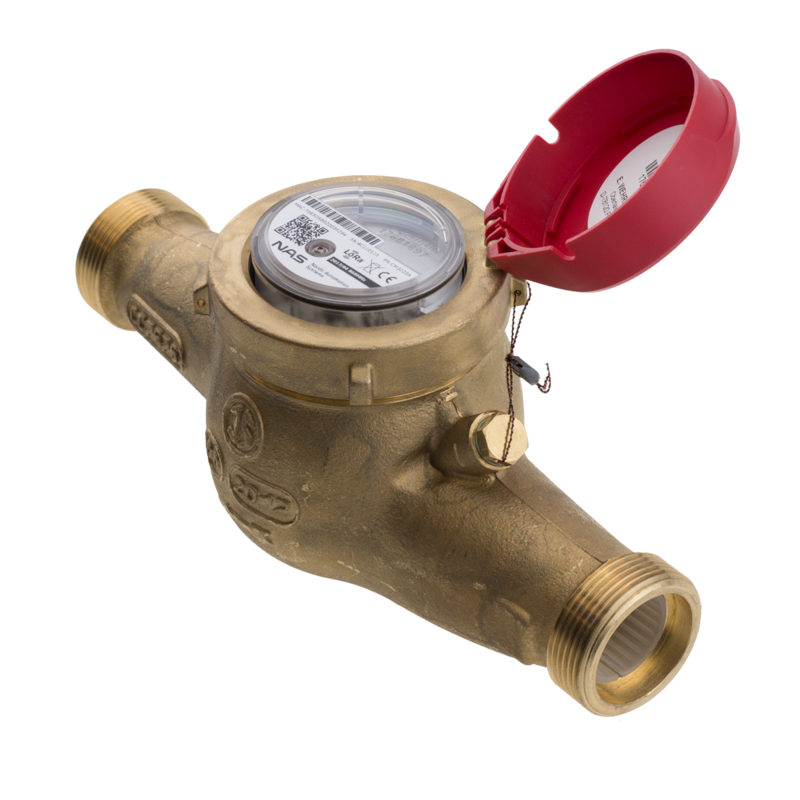 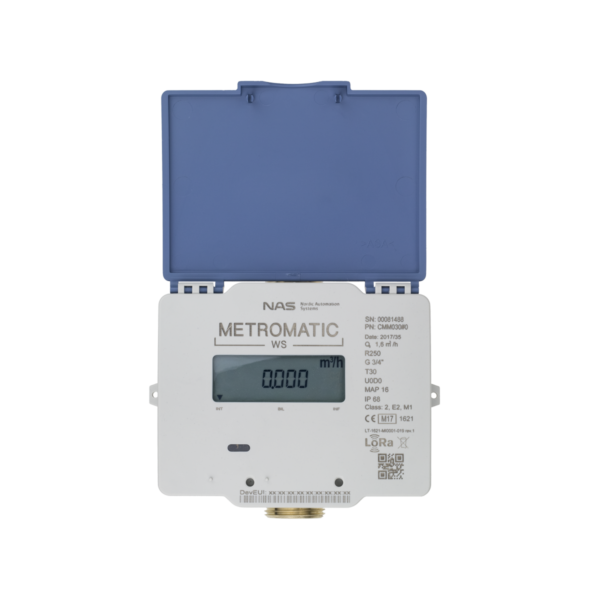 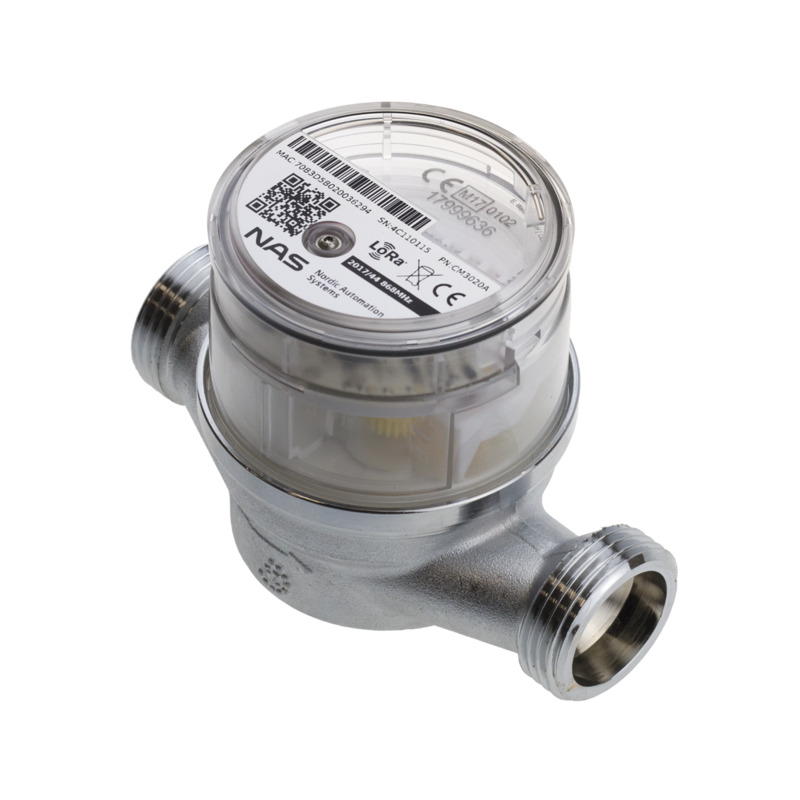 Ultrasonic water meter Metromatic™ WS is designed for measurement of cold and hot water consumption in households and blocks of flats, as well for industrial applications. 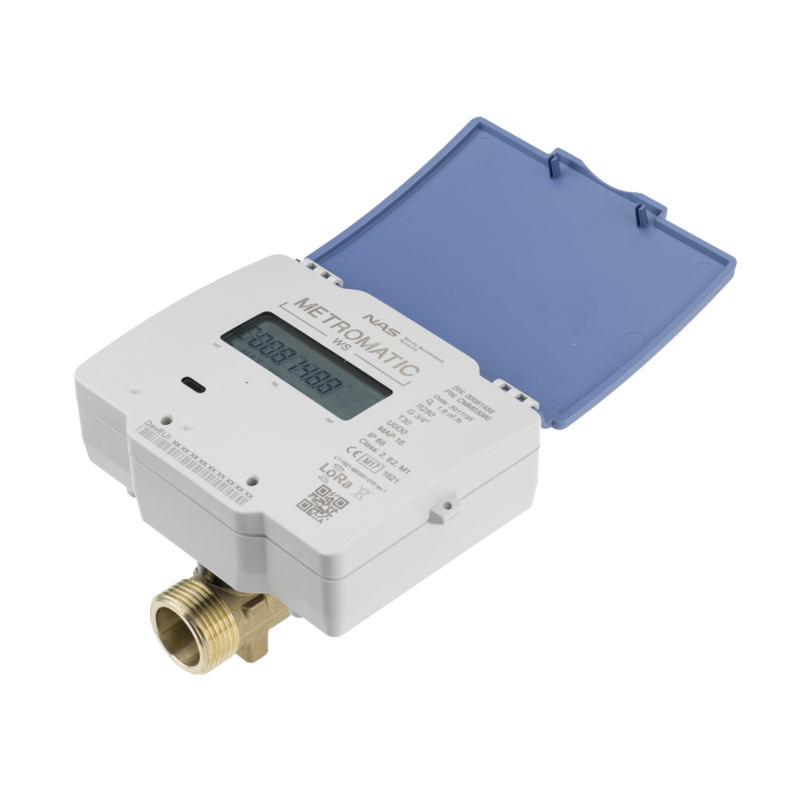 Bi-directional, battery powered, long range-low power transceiver will assures, that the real-time data is gathered and processed automatically. 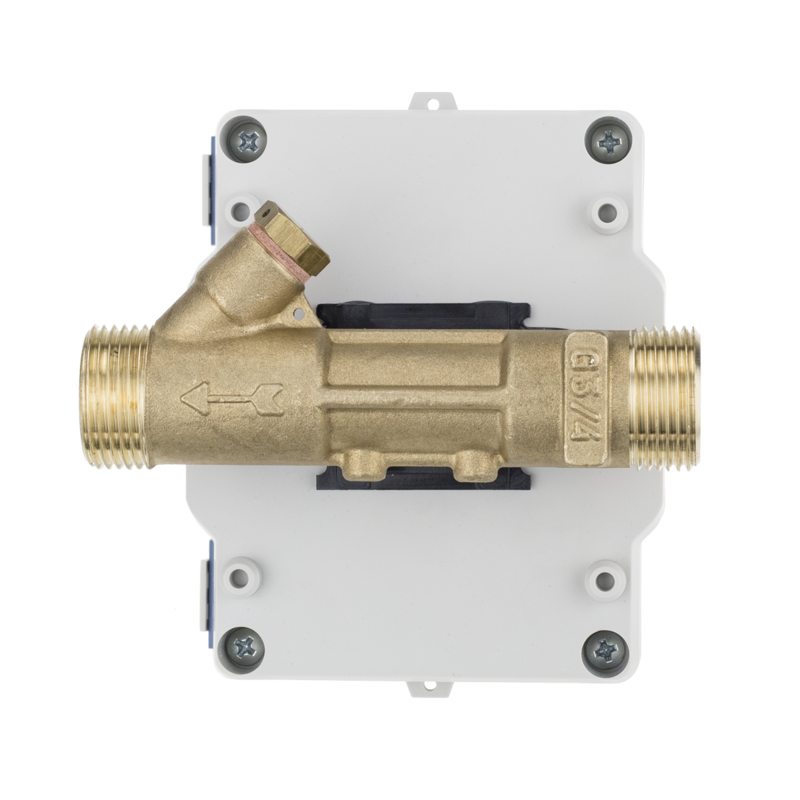 Data is accessible from your LoRaWAN™ provider.